It wasn't pretty, but Nebraska took care of business and improved to 7-0 with a 27-14 win over Purdue at Memorial Stadium. 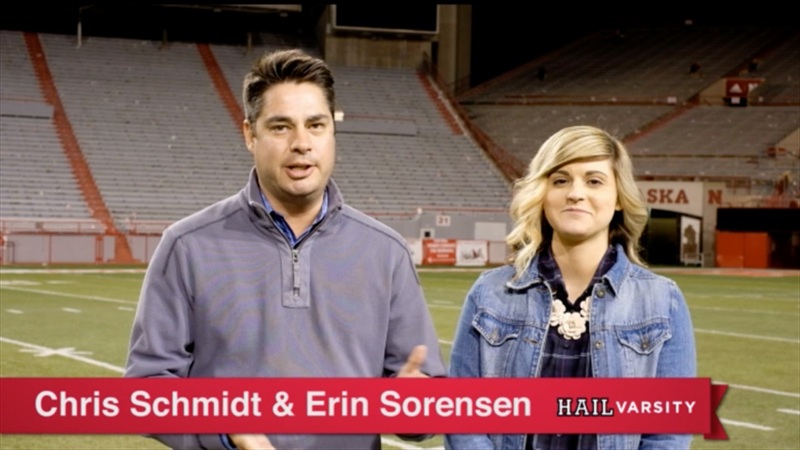 Hail Varsity's Chris Schmidt and Erin Sorensen give their immediate reaction. To watch this video, you must be a Hail Varsity Premium subscriber.